Several years ago, Donald Atchison (road racer/ engineer/ founder) wanted to build his idea of the ideal street bike. Instead, he opened iconoclast Motorcycles in Denver and got sidetracked selling other people's motorcycles, goods and accessories. In the spring of 2001, after much frustration with manufacturers and importers, he once again set out to build his bike. This time it stuck. With an affection for Aston Martins and fighter aircraft, he thought it was time someone built an equivalent machine in the motorcycle industry — for those who appreciate attention to detail, superior craftsmanship, performance and exclusivity. 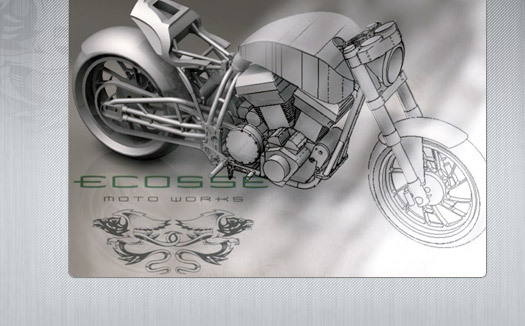 ECOSSE Moto Works was formed with one underlying goal: to create distinctive, purposeful, memorable machines for discerning enthusiasts. 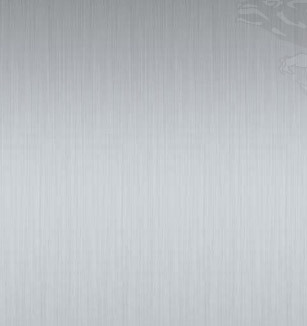 And to provide them all in limited quantities with exceptional customer service.